Digital x-rays in Brampton. Contact us today for an appointment! Dental x-rays are essential to preventive dentistry. 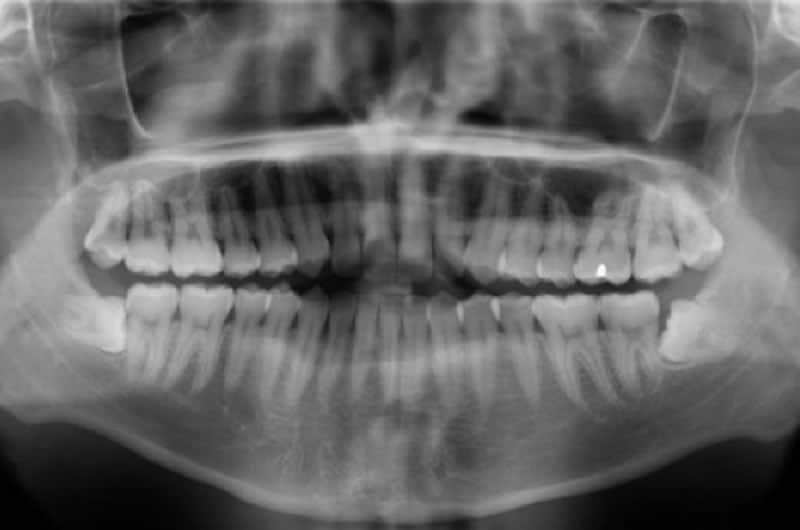 X-rays, also known as radiographs, reveal dental problems that can go undetected with the naked eye. Together, a visual oral exam and x-rays provide valuable information for the diagnosis and treatment of dental problems early before they become more serious. At Northlake Dentistry, Dr. Bell and her team of caring dental professionals utilize digital x-ray technology, which is faster, easier and safer compared to traditional x-ray techniques. Digital technology provides our patients with increased accuracy, increased efficiency and increased precision of care.